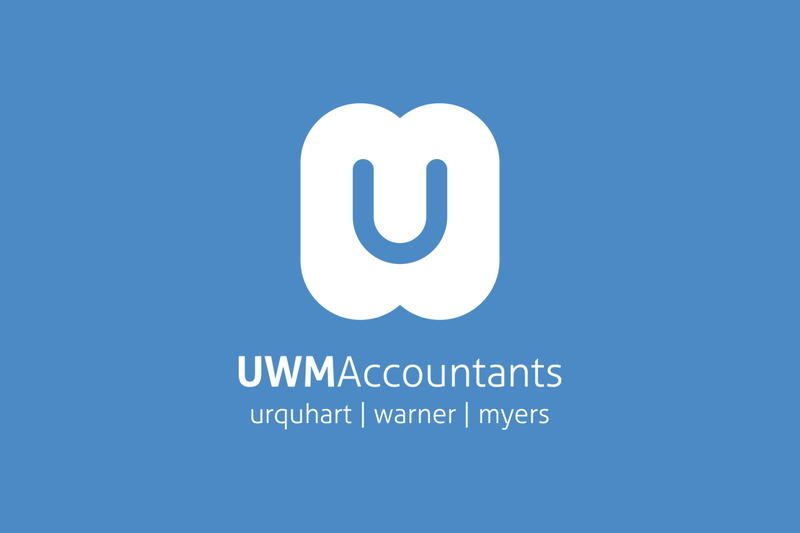 Rebrand and reinvent UWM as a modern accountancy practice with a lean towards providing added value via the cloud. 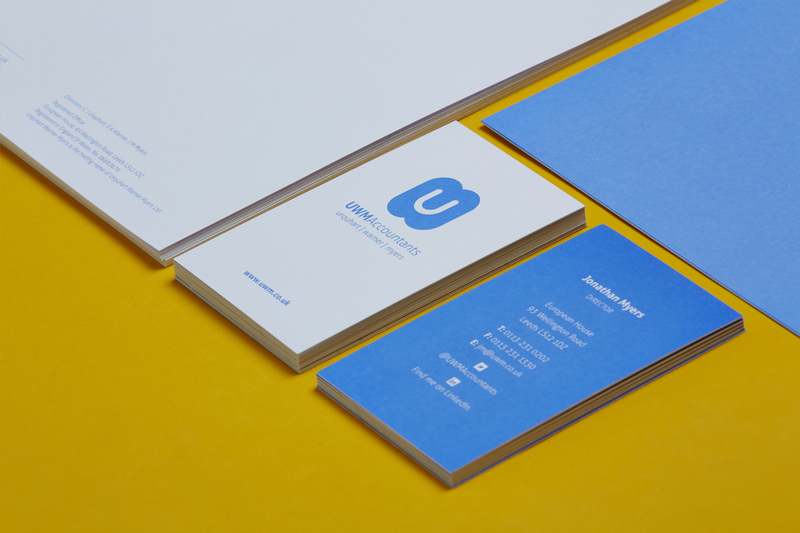 UWM are a modern, energetic and friendly firm, but it’s existing brand suggested otherwise. They looked ‘traditional’ and as a result they blended in with all the other accountants out there offering just the statutory stuff. They needed a brand that was iconic that reflected their ‘new age’ service and general provision. 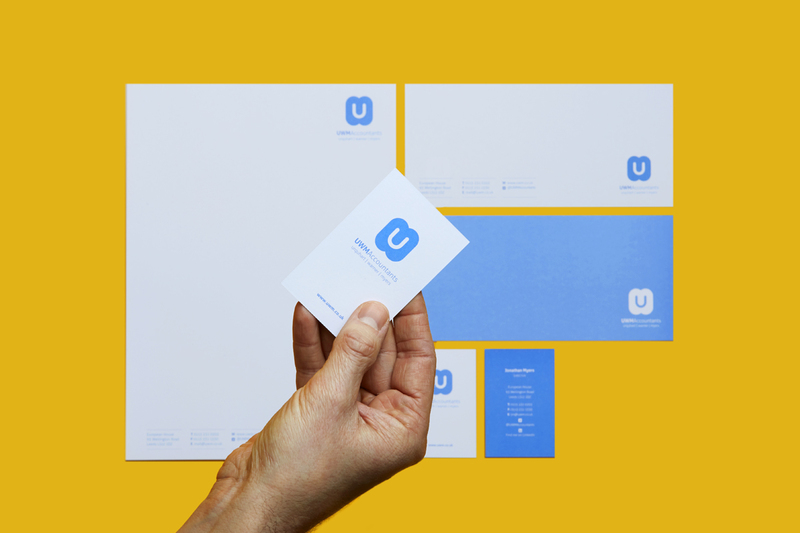 The new brand was born out of the three letters – U, W & M. The ‘U’ sits in the middle emphasising that their clients are at the centre of everything that they do. Or, as i would say ‘client centric’! There is also a rather obvious nod to ‘the cloud’ in terms of the shape of the pictorial mark. UWM continue to get positive comments on the rebrand and the subsequent roll out of support marketing has strengthened their new brand further. Steve Pipe, a renowned speaker and strategist in accountancy has acknowledged the changes Swink and UWM have made in partnership as amazing.